This relatively late-career album by U-Roy isn't considered one of the legendary toaster's best, and the fact that my favorite track on it is an instrumental dub ("Iron Gate," produced, like the rest of the LP, by Tappa Zukie) might bear that out. 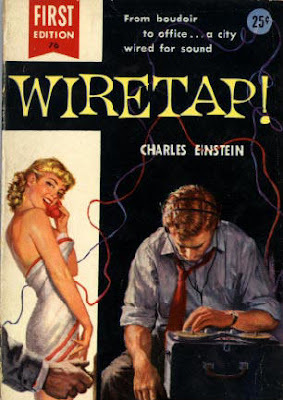 Still, there's plenty to like, not least the Limonius cartoon cover. Understand the understanding, man. U-Roy - "It's About Time (ft. Tappa Zukie)"
Lennie Hibbert - "Rose Len"
Yellow like cheese. Typography = untouchable. 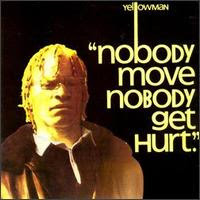 Yellowman - "Nobody Move Nobody Get Hurt"
Yellowman - "Watch Your Words"
Morton Subotnick is best known for Silver Apples of the Moon, which used the same type of early synthesizer (the Buchla Electronic Music System). Touch was recorded in Quad (! ), although of course I ripped it in stereo ... this is only a small part of the album-length piece, but the section about two minutes into this clip makes my eyes start to bug and sparks shoot out of my ears. 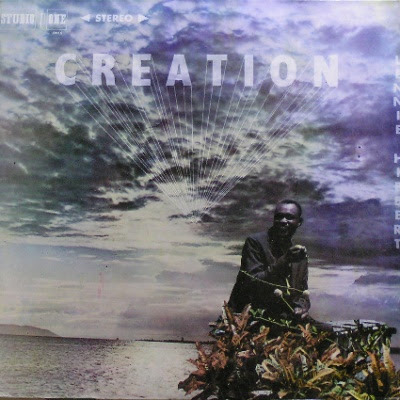 Lots of his recordings are available on CD or LP through his website, inclding several with two albums on one disc. Morton Subotnick - "Touch (excerpt)"
Neatly combines my newfound love for H+O's pop soul with my obsession with Arthur Baker remixes (still looking for that Rolling Stones "Too Much Blood" single ... I have an mp3 of the dub version and it's bonkers). 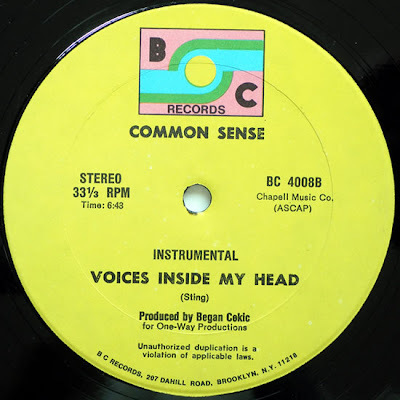 Hall & Oates - "Out of Touch (Dub Version)"
Common Sense - "Voices Inside My Head"
Breakbeat classic produced by the great Grover Washington Jr. 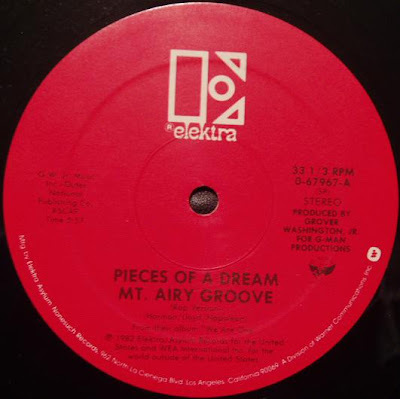 Pieces of a Dream - "Mt. 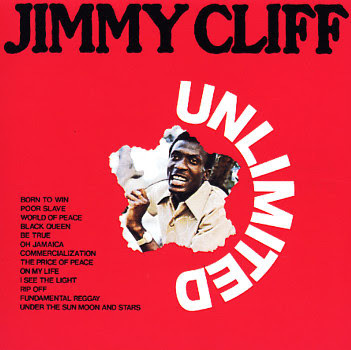 Airy Groove (Instrumental)"
Starts out with vintage disco-R&B then goes into some newer stuff in the last half. Some of the mixing is v. sloppy but I'm heading outta town for a few days and wanted to get this up on the site before I leave, sooo .... let er rip. SITA RAM: This hymn is sung in nearly every home throughout India. It was the favorite of that great soul, Mahatma Ghandi. India is the birthplace of more than ten known incarnations of God. Sita is the wife of Lord Rama. While in India, I saw mother Ganges River, and my father, Himalayas, whose peaks are the highest in the world. "Om Shanti." 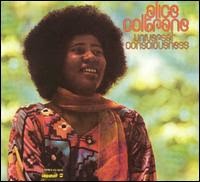 Alice Coltrane - "Sita Ram"
Barry White & The Love Unlimited Orchestra - "Getaway"
Barry White & The Love Unlimited Orchestra - "Do Drop In"
Barry White & The Love Unlimited Orchestra - "Can't Seem to Find Him"
The Blackbyrds - "The Gym Fight"
Clues that this is gonna be good: great cover art, Meltzer's name in the credits, song titles like "Transmaniacon MC." 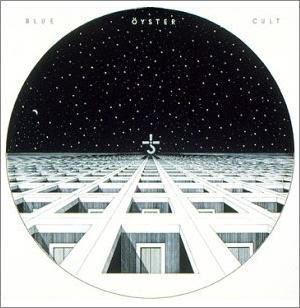 Blue Oyster Cult - "Screams"
Blue Oyster Cult - "Before The Kiss, A Redcap"
Royal Trux - "Cold Joint"
Royal Trux - "Morphic Resident"
Was working on a post about Blue Oyster Cult and Royal Trux that I'll get to later, but right now I gotta send one up for Sneeky Pete Kleinow, pedal steel guitarist for the Flying Burrito Brothers and a long list of others as a session player. 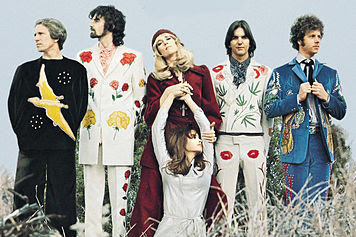 (That's him on the left with the pterodactyl nudie suit.) Even the most casual Gram fan is gonna know these songs backwards and forwards but I picked em because I think they show off some of Pete's most classic licks. R.I.P. 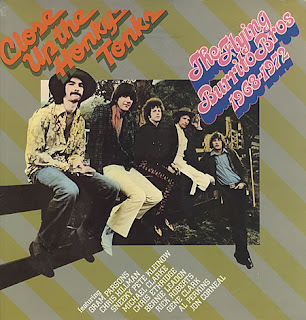 Flying Burrito Brothers - "Close Up the Honky-Tonks"
Flying Burrito Brothers - "Sin City"
I've had this for a while now but I didn't recognize how hot it was until until I heard the title track on this great mix (which you can still grab for yerself if you navigate the abandoned underbrush of the ilx sandbox). 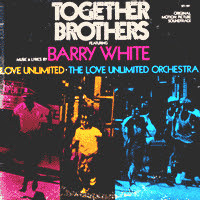 This track starts out like typically slick disco-funk from '77 but the long breakdown has more in common with the stretched-out psychedelic soul of Norman Whitfield (see the Temptations below). 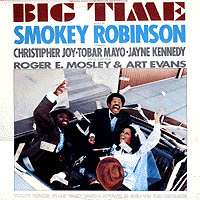 Smokey Robinson - "Theme From Big Time"
Hard to believe a 9-minute soul epic with long instrumental passages and samples of screaming kids was a No. 1 R&B hit. The drums on these records are so huge. 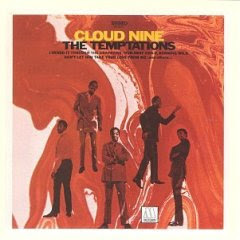 Temptations - "Runaway Child, Running Wild"
Airto Moreira collaborated and recorded with everyone from his wife, Flora Purim, to the Dead, the Weather Report and Return to Forever. This Airto LP on CTI has a great cover designed by the label's longtime art director Bob Ciano (see Wax Poetics #11). And the music's nice too. 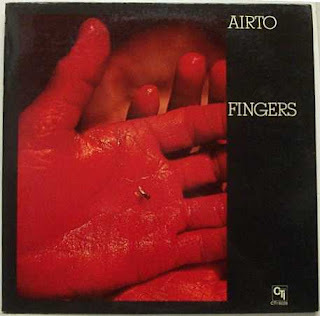 Airto - "Fingers (El Rada)"
Back for the '07. 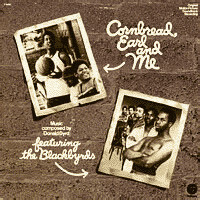 Canadian jazz-rock from the '70s and an orchestral dollar-bin favorite (pitched down and slightly shortened). Mashmakhan - "Happy You Should Be"
Mashmakhan - "I Know I've Been Wrong"
Paul Mauriat - "Etude in the Form of Rhythm and Blues"